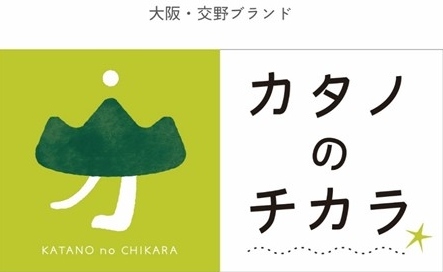 From Namba or Kyoto, you can travel non-stop to Katano City by Keihan Bus. 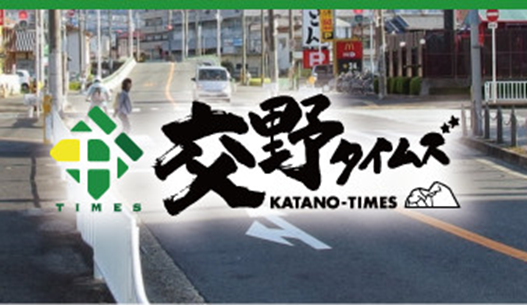 You can come to Katano more easily and comfortably. You also can use the Keihan Katanoshi Station as a hub to visit Namba and Kyoto. In Katano City, Keihan local buses are running around the city. From Katano City Station, you can use local buses bound for Keihan Hirakata City Station, Keihan Korien Station, Kawachi Iwafune Station, Hoshida Station, and JR Tuda Station. 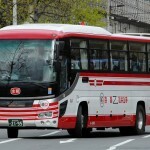 For more detalils, please have a look at the Keihan Bus route Map.